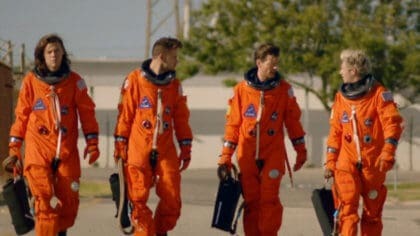 Watch One Direction’s video for their new song ‘Best Song Ever’! YES! It’s here! 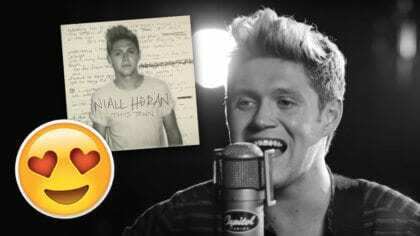 This is the brand new video for One Direction’s tune ‘Best Song Ever!’. The boys have been teasing us for ages and now we finally get a look! We knew it was going to be pretty hilarious from the shots of all the guys dressed as different characters and it didn’t disappoint. 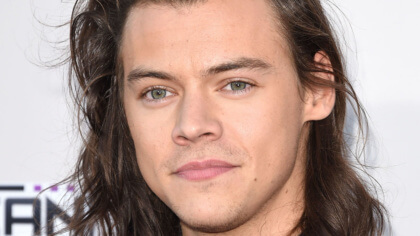 Some highlights include that it was co-written by the British comedian James Corden. Also, keep an eye out for the dance piece at the end which contains One Direction’s ‘best of’ dance moves. What was your favourite bit of the video? Let us know in the comment box below. We’re playing Best Song Ever all the time on Fun Kids. Tune in to catch it and click here to get Best Song Ever by One Direction! 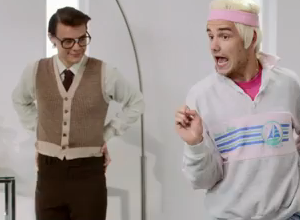 I just loved the best song ever ! I love u Zayn Malik ur so handsome..